We do not have any young kittens at the moment. Please note that we always rehome them in pairs and will keep siblings together. 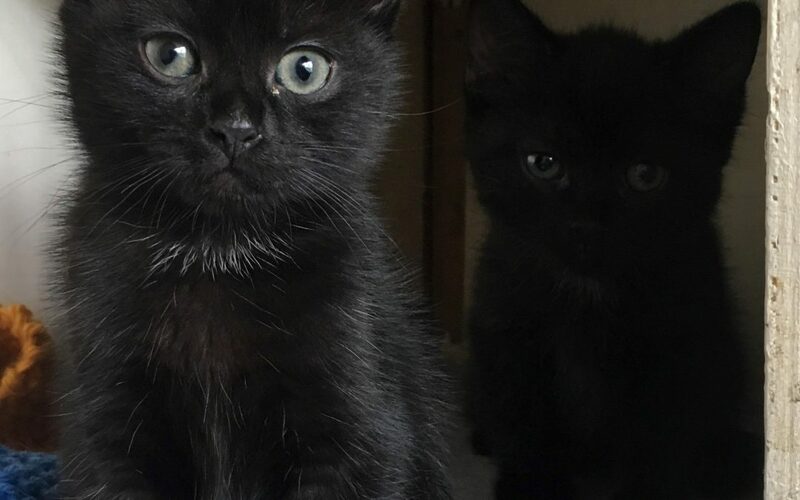 We ask for a donation of £140 for a pair of kittens. This includes both vaccinations, neuter/spay, microchip and deflea/worming.